This month marks 2 years since I moved my studio space from downtown Memphis to Broad Ave. And I have to tell you guys: I could not be happier in this adorable arts district! So much has happened for me in the last two years. I have grown my business to accommodate the demand for custom orders. I fully dove into carving wax molds and became enamored with the lost wax method. I visited my first Tucson Gemstone Show and was totally blown away with the stones I found directly from the people who mined them. I got a divorce last summer and subsequently dug deeper into who I was as a single, self-motivated business owner and artist. And then I moved into most the amazing 300-square foot apartment I've ever seen. Basically, I'm living my best life creating and working in midtown Memphis. So in celebration of the changes in both my life and this season, I decided to pull together my top picks for Spring 2019. Most of these pieces are either handmade by female-owned businesses or can be found in boutiques located across Tennessee. I love keeping my expendable income spent locally so that with every purchase, I know that I am supporting other local businesses to grow and become more fruitful. I have highlighted in BOLD any items you can purchase in Memphis, Nashville, or Chattanooga. Items Listed Below: Number one begins at the top left, then follow left to right. 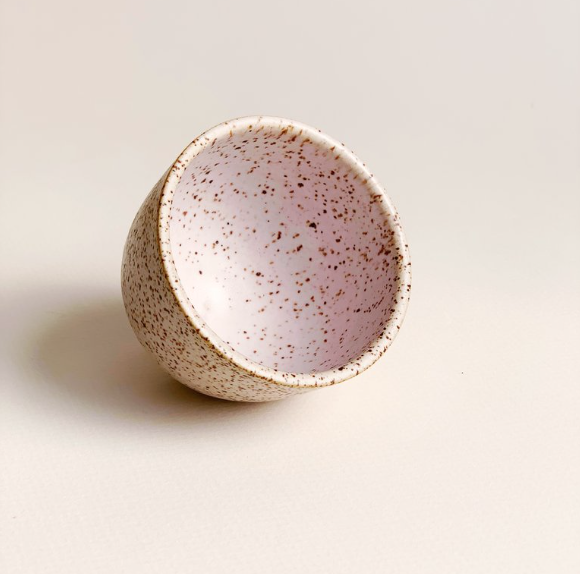 Tea cup in lilac, Paper and Clay, Available for purchase locally or online. after the storm II, oil painting by beth edwards, represented locally by david lusk gallery. 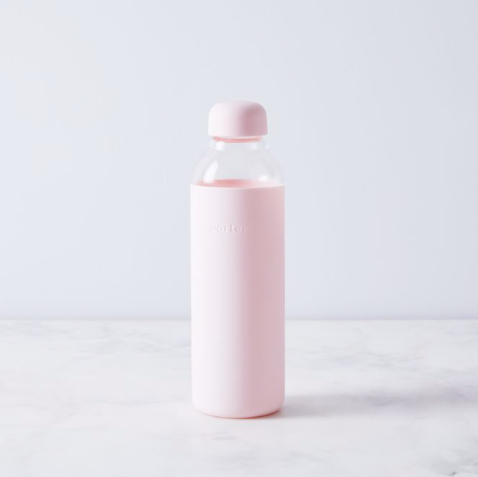 porter water bottle in blush by w&P, food 52, available for purchase online. Sissy pillow, huldra of norway for wilder, purchase online or at their nashville brick & mortar. rust Georgia tee in silk crepe, elizabeth suzann, available for purchase online. Lena underwire bra in topaz, lonely label, available for purchase online. Mariam shield ring, shop esqueleto, available for purchase online. cloudland clay mask, wooden spoon herbs, available for purchase online. Coffee soda, Comeback Coffee, purchase locally. 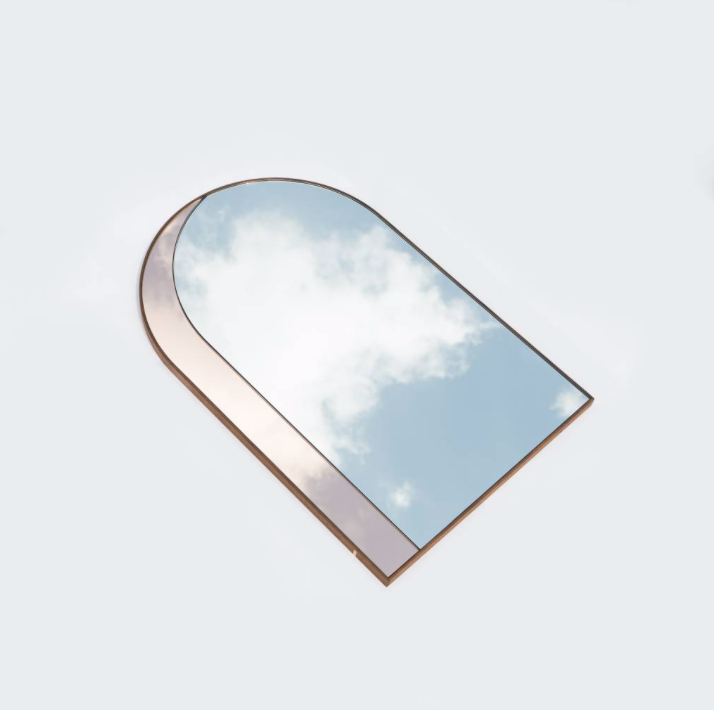 Arch mirror, bower for wilder, purchase online or at their nashville brick & mortar. circle wallet in powder blue, baggu for need supply co, available for purchase online. large mortar and pestle by berghoff, food52, available for purchase online.